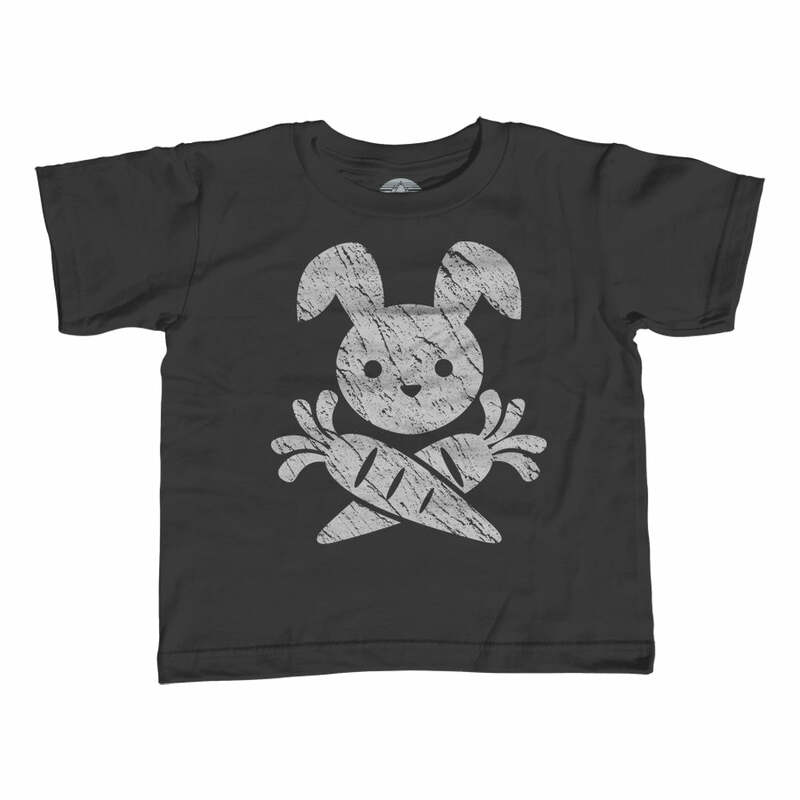 Inspired by film noir and classic pulp novel covers, this murderous rabbit is up to no good. 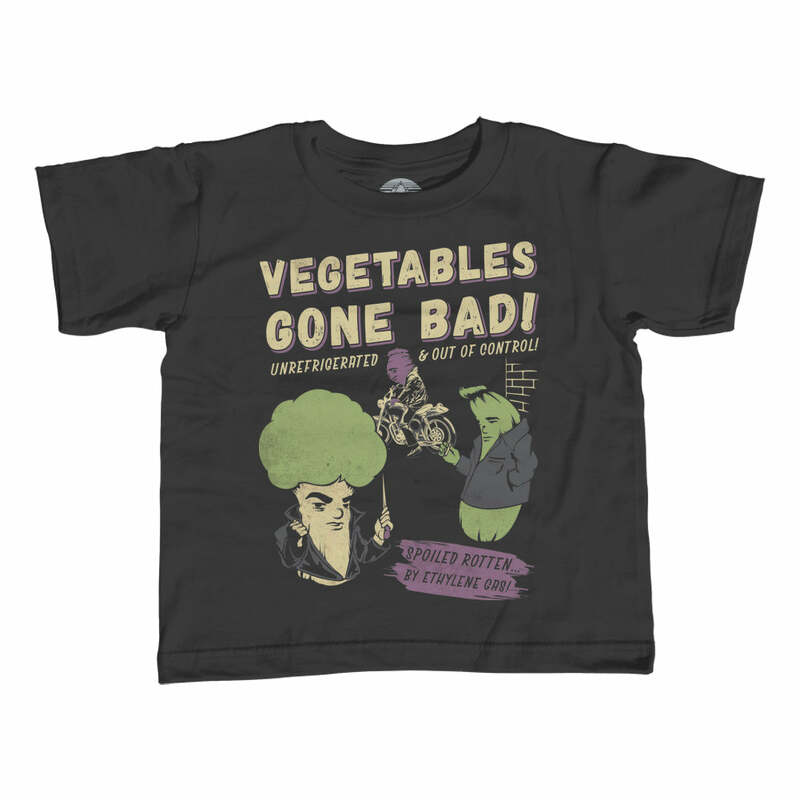 With an veggie inspector on the case our blade wielding bunny better watch his step. 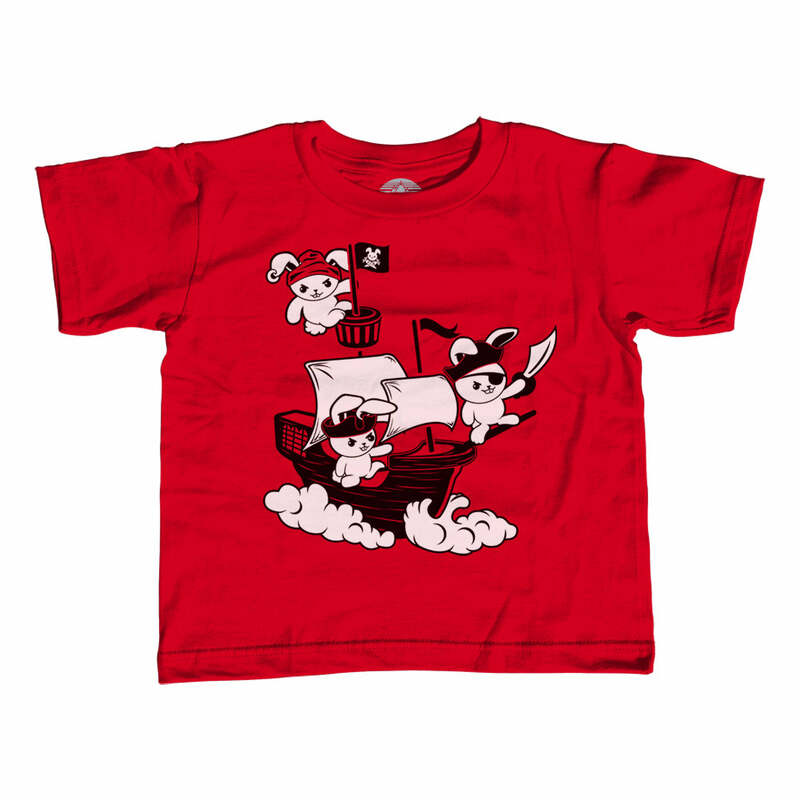 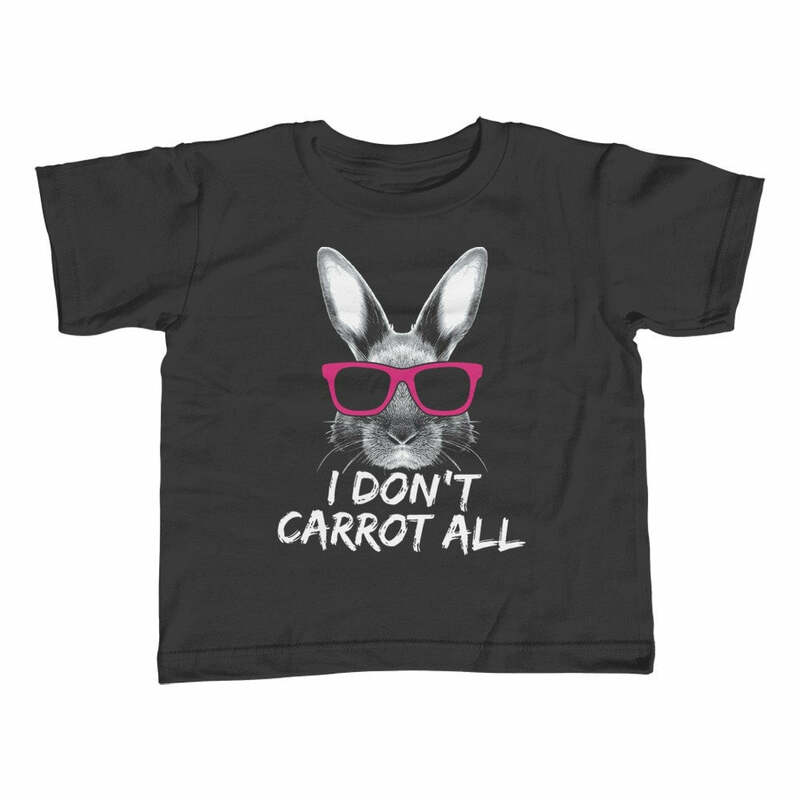 This funny bunny shirt makes a great gift for the bunny mom, vegan, or vegetarian in your life.